CuCo’s Design Team have been busy over the past couple of months creating some fresh, new product visuals and packaging for our client, GirlZone. Here’s six of our latest designs, with their packing too! 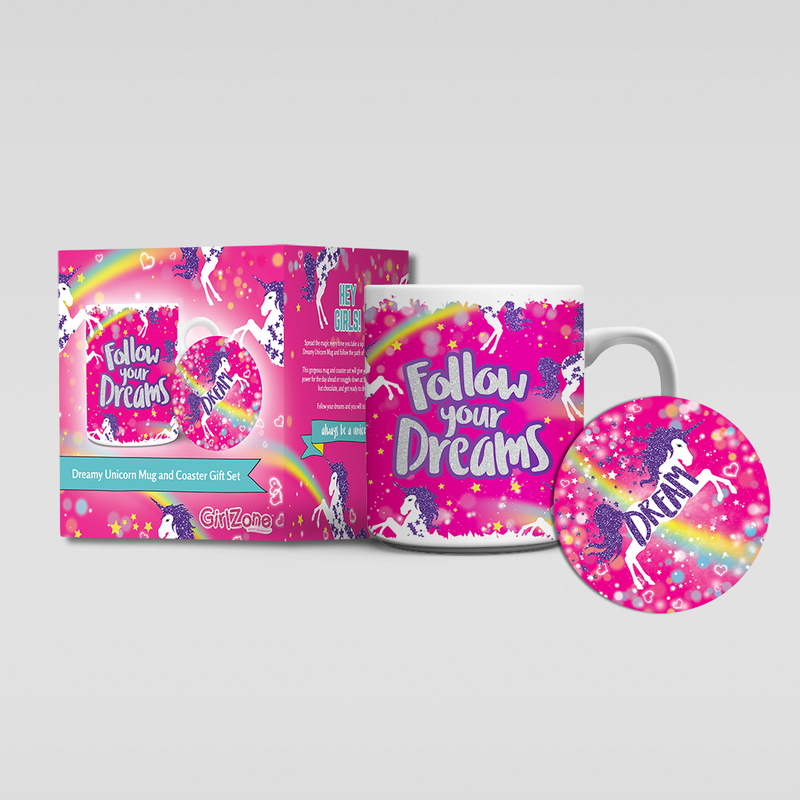 A sparkly, vibrant design, incorporating the GirlZone rainbow brand element. 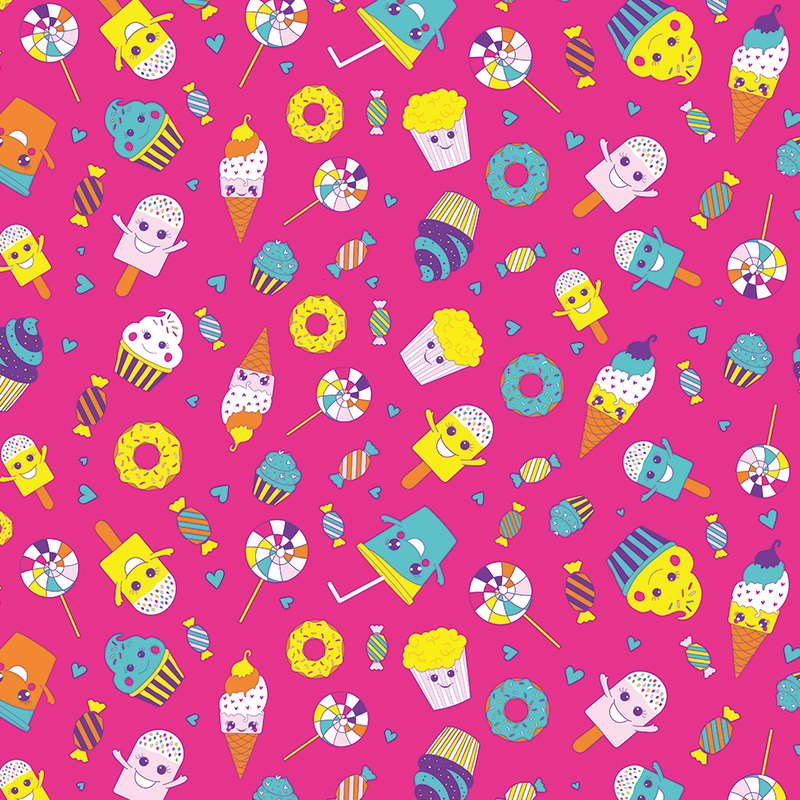 A warm blanket incorporating the core GirlZone colour palette of pink, purple and turquoise, featuring illustrated dessert-themed characters. 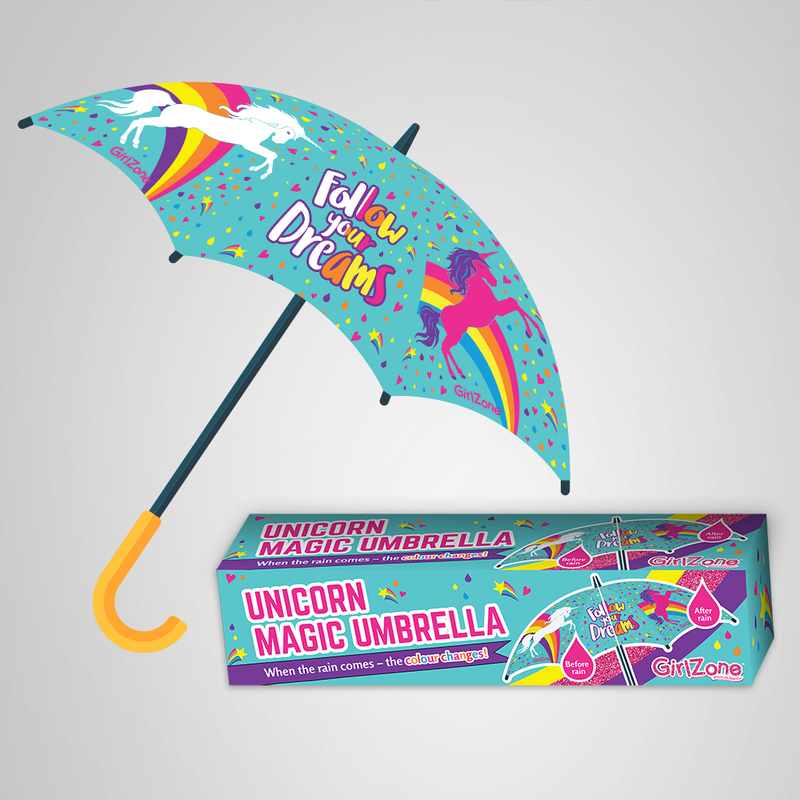 A colour-changing unicorn-themed umbrella. The colours appear on the unicorn when it gets wet in the rain. GirlZone pattern incorporated as the background. Turquoise sequin mermaid tail bag. 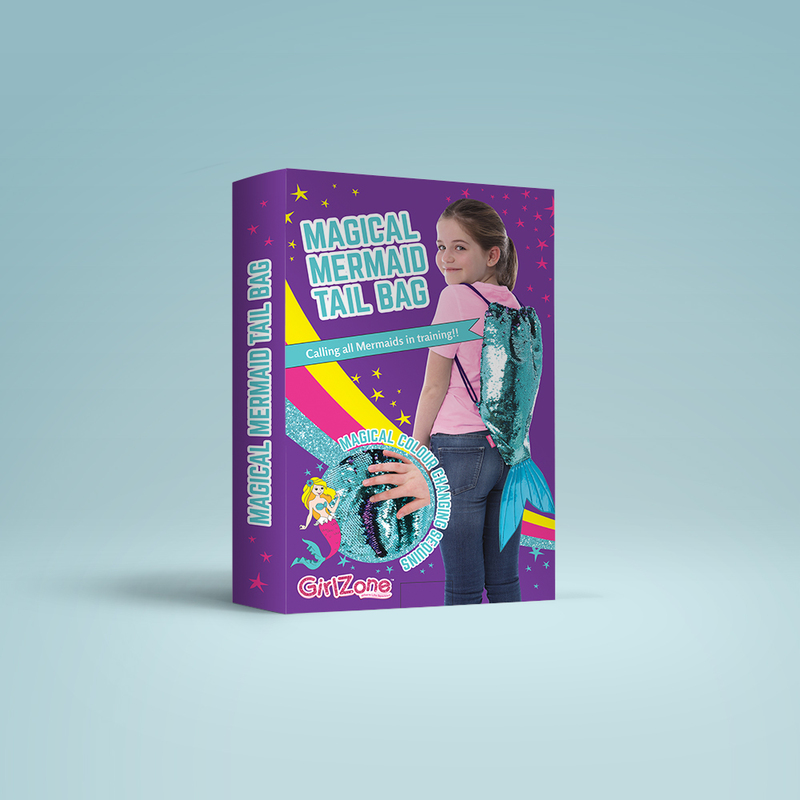 The packaging sees the incorporation of a rainbow which becomes a mermaid tail. 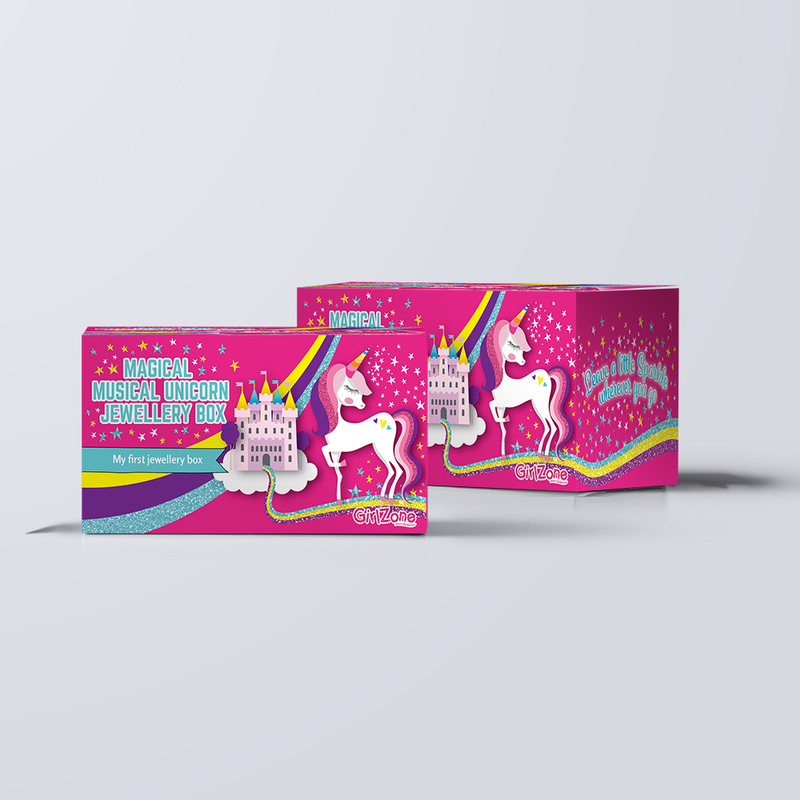 Magical Musical Unicorn Jewellery box featuring a unicorn on a sparkling path to a beautiful castle. The unicorn is surrounded by stars and glitter. At the side of the box it reads ‘leave a little sparkle wherever you go’. 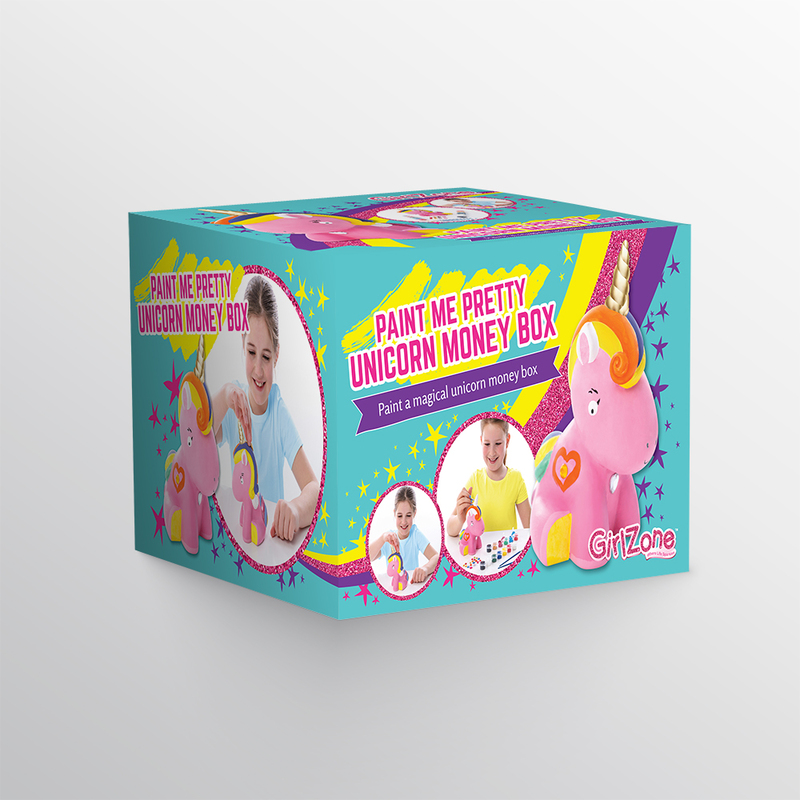 A paint-your-own unicorn money box. Comes with 6 paints, 6 metallic paints, 3 paintbrushes, 21 sparkly germs and a pot of gorgeous glitter. If you’re looking for a design agency to help you create your product range and packaging – email us at hello@cucocreative.co.uk, or phone us on 01202 911959.